Hi, I’m honored my most recent release, Bitterroot Bride, was just chosen as one of the 5 novels to be entered in Clash of the Titles for the March 2016 releases. I’d be honored again if you’d please go vote. 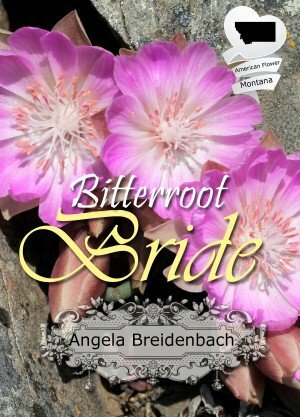 Yes, I’d dearly appreciate your vote for Bitterroot Bride, but it’s your choice. It takes about 2 minutes once you click to the page and take a peek at the book covers and descriptions. Why is it important? Because Bitterroot Bride just released into the world and needs reviews in order to sell. Will you help this pretty book get noticed?